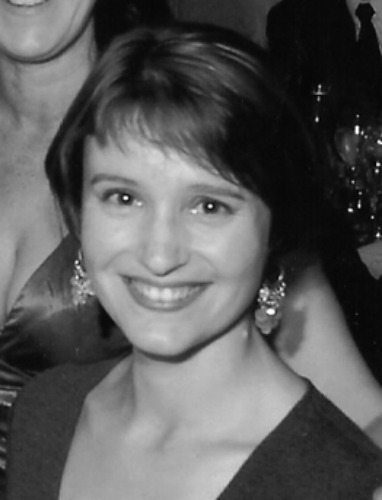 "Kasia James writes primarily speculative fiction, but dives eclectically into other genres as the whim takes her. 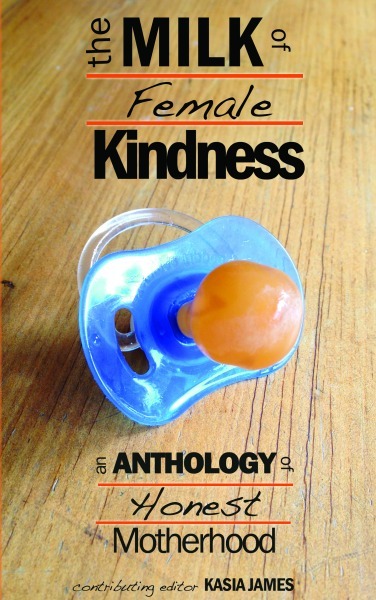 Author of the novel "the Artemis Effect', and editor of "The Milk of Female Kindness - an Anthology of Honest Motherhood", she is also currently working on a collection of short stories, which is to be released in 2014. Three comfortable lives are shattered when a wave of inexplicable events exposes the fragility of human society. With an unprecedented celestial phenomenon, devastating high tides, a breakdown in global communication networks, and the sudden appearance of violent ring-gangs swarming through cities and towns, Kimberley, Scott and Bryn struggle to understand the vast events unfolding around them. 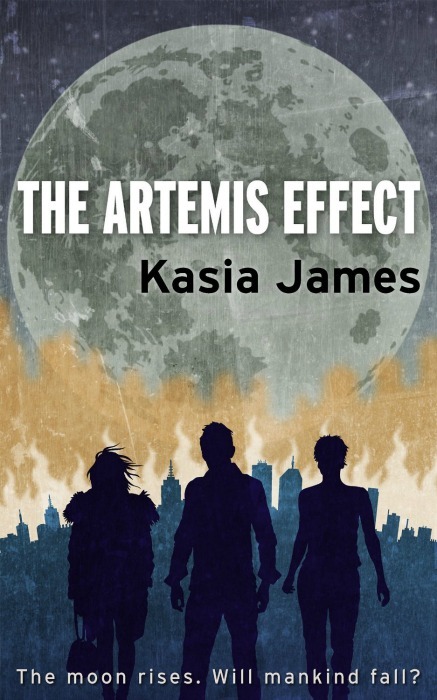 Will they survive the Artemis Effect? Will they discover the truth behind the collapse of society before it's too late?